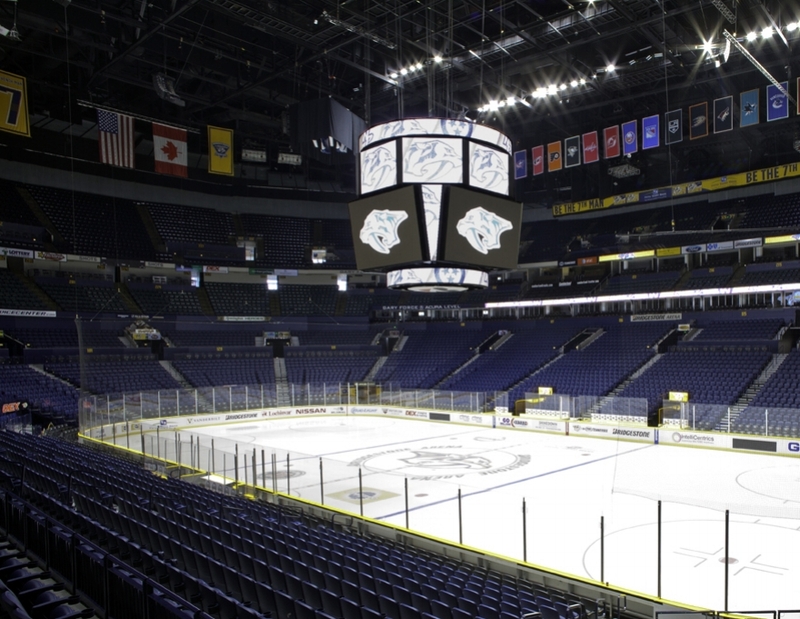 Not only did Hussey Seating's efficient planning leave day to day operations unaffected, but this professional arena even added events during the renovations. With the help of the local Hussey dealer, Nor-Pac Seating, Hussey Seating changed aging bleachers into an efficient, accessible gymnasium every community member is proud to call home. Luxury designed front-row seating, increased capacity and demand for top-dollar tickets. A cost-efficient strategy for inventory upgrade, aligning seamlessly with a hectic event calendar. How a creative bleacher design solution solved a host of facility needs all at once. Hussey Seating automated reconfiguration, bringing events – and revenue – back to campus. A state-of-the-art upgrade sped-up reconfiguration and made a slam dunk for fan experience. Hussey Seating modernized Division II facilities, increasing revenue opportunities without modifying footprint. How a wireless controller makes an AD's life a whole lot easier. Improving the bottom line with a change from fixed to flexible seating. How an investment in premium seating nearly doubled revenue and attendance.